Sheriff Callie is one of Disney Junior's popular animated characters. She is the sheriff of the town of Nice and Friendly Corners. If you want to look like her for a party or for Halloween, here are some tips to help you. A pink hat and bandanna would be the first costume accessories in our list. 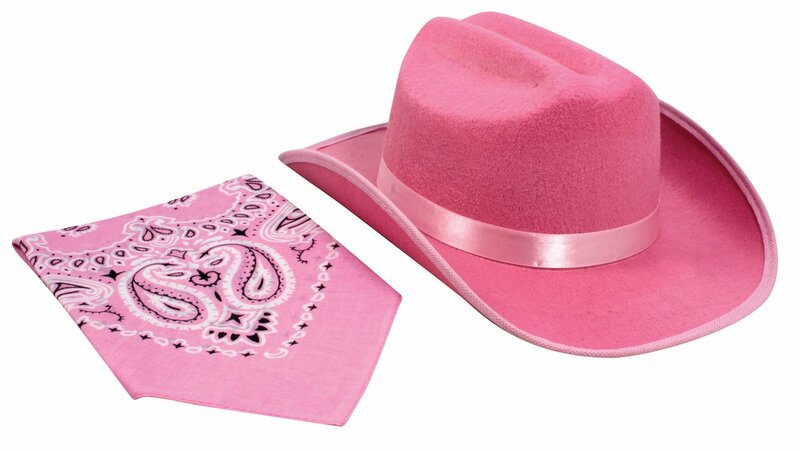 Sheriff Callie always wears a pink cowboy hat and a pink bandanna. Pink denotes femininity despite Sheriff Callie's strong personality. The sheriff badge symbolizes Sheriff Callie's authority and responsibility as the sheriff of their town. So having this in our costume is a must. 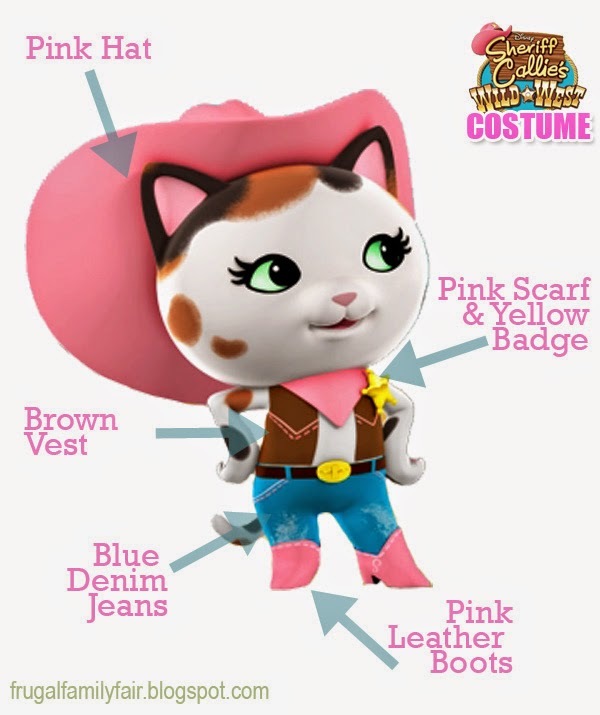 Sheriff Callie wear's a brown vest as part of her Sheriff Costume. You can choose this available brown vest or choose to create one on your own. A nice pair of jeans is an essential part of Sheriff Callie's costume. This slightly faded jeans closely resembles the style worn by Sheriff Callie. 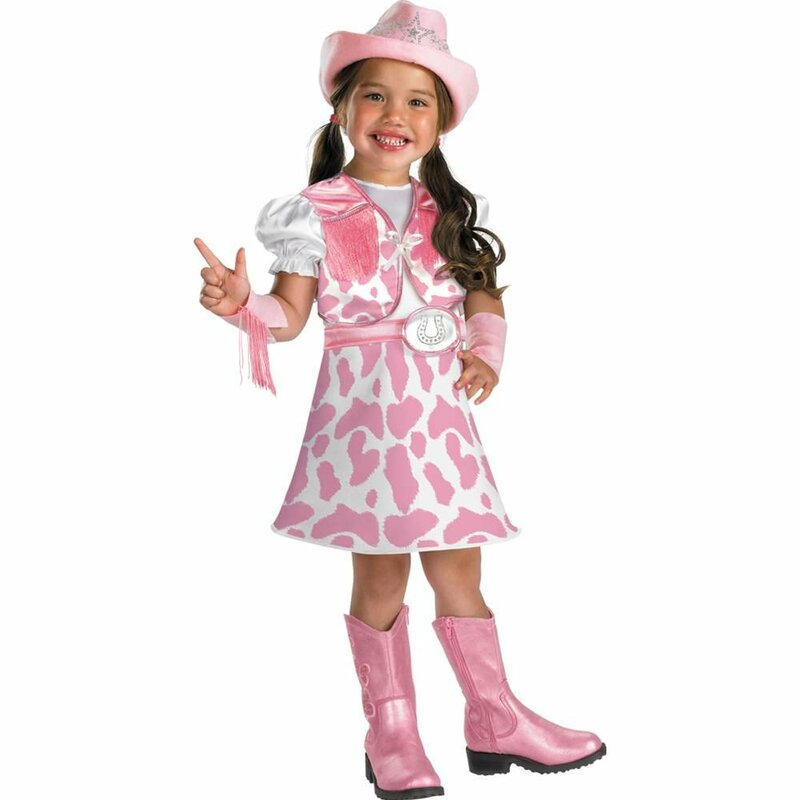 Of course the pink boots is a very important part of the costume. 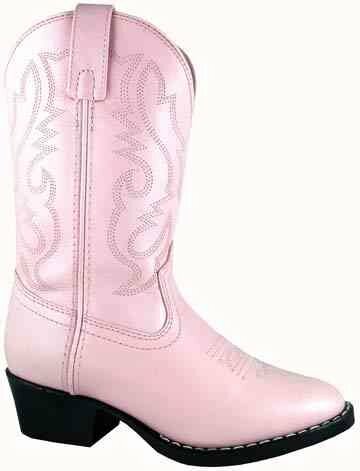 This pink boots has great cowboy-ish design perfect for a Sheriff Callie getup. 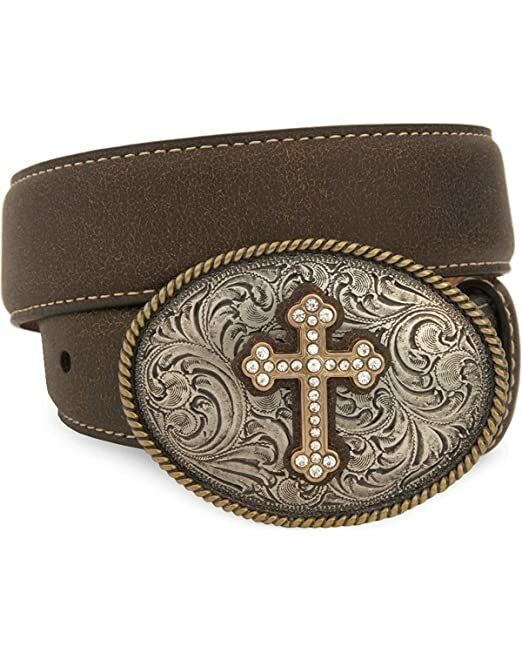 You may forget this accessory but a Sheriff Callie costume would be more complete if you have a belt buckle. 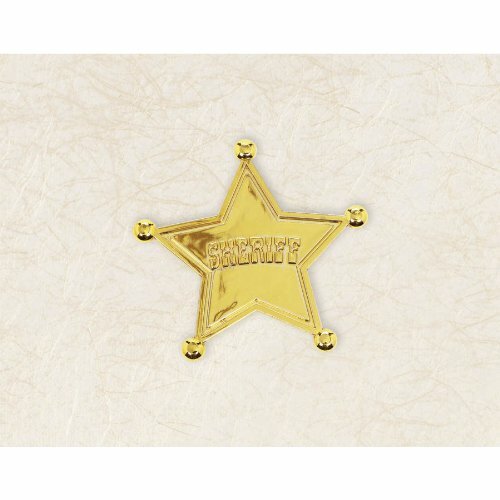 Grab this cute belt buckle to complete our Sheriff Callie costume. Don't like to buy all the accessories separately? 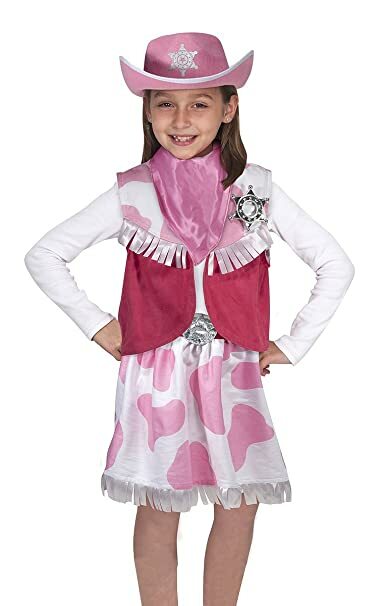 You may want to buy a sheriff costume that closely resembles Sheriff Callie's outfit.